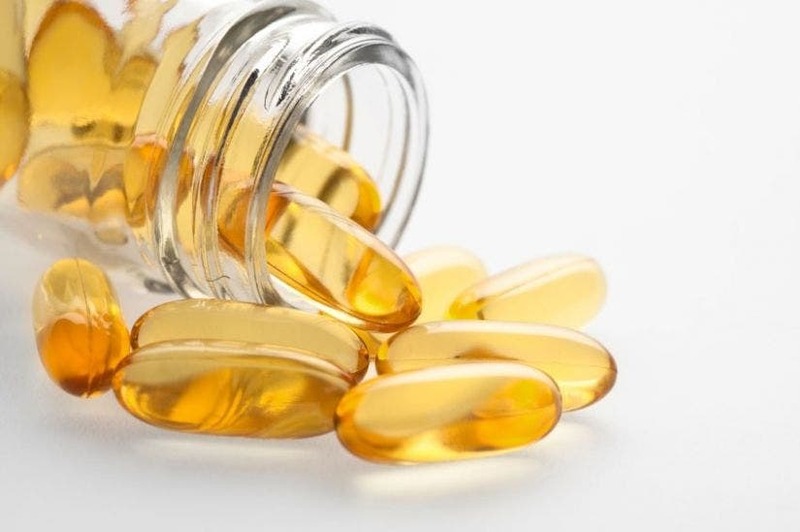 Omega-3 fatty acids in fish and dietary supplements are associated with lower odds of heart disease even in people already at elevated risk because of excessive levels of fats or bad cholesterol in their blood, a research review suggests. Heart disease reminds the number one killer in the U.S. even after years of pushing statins as wonder drugs. It was demonstrated that in the JELIS study that lowering to the AA/EPA ratio dramatically reduced cardiovascular events in those patients already taking statins. To get the typical American to the same AA/EPA ratio as in the Japanese would require about 5-7.5 grams of EPA and DHA per day or 400-600 times the level presently being consumed by Americans.